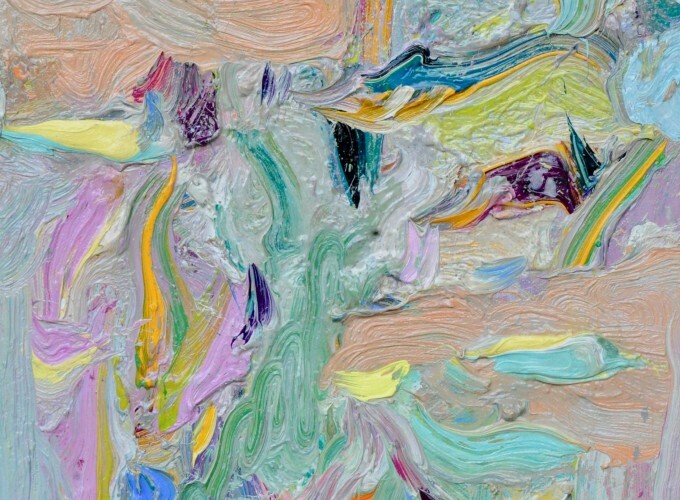 At Art Rotterdam, Kers Gallery will show new works by Marc Mulders, Kim Dorland, David Bade and Anna Sophia de Vries. The title of this presentation is going to be the Green Man, a mythical green-faced figure whose hair consists of leaves and branches. He is the spirit of the forest, the aura of the plants and the trees; in the past, people would offer him sacrifices before planting crops. In mythology, the color green represents fertility and growth.